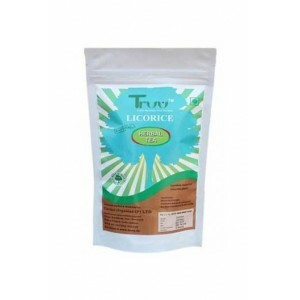 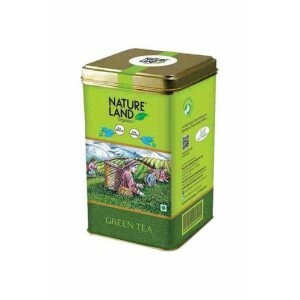 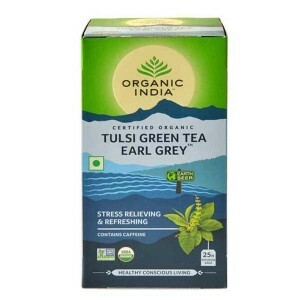 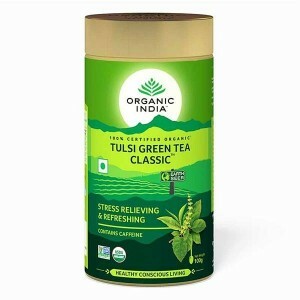 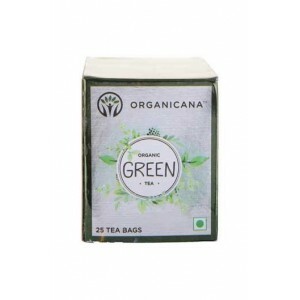 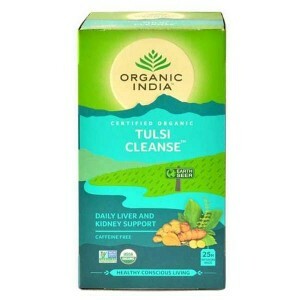 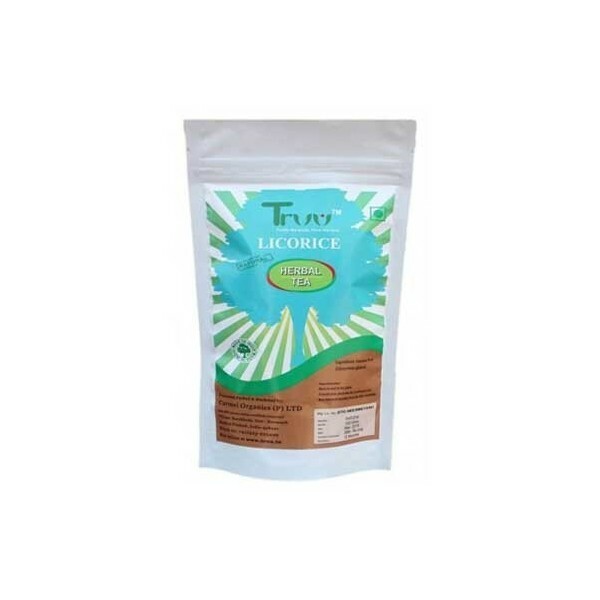 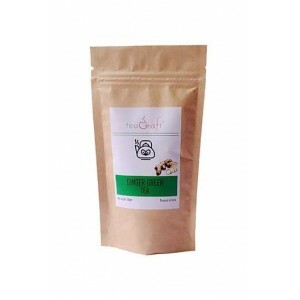 Truu Licorice Herbal Tea 100gm. 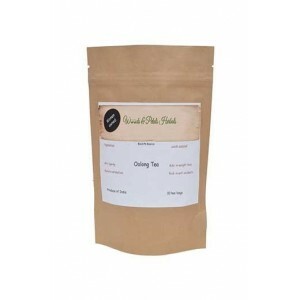 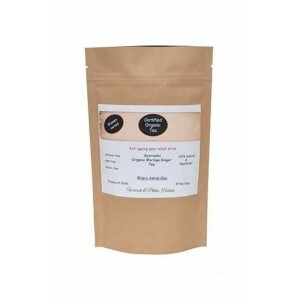 Product Description: Licorice Root Tea Pure Licorice Root Tea Naturally Caffeine Free Packed to Ensure Freshness Common name: mulethi, Yastimadhu, Madhuka ,Jethimadhu ,Botanical name: Glycyrrhiza glabra Origin- India Licorice root is one of the most widely used medicinal herbs worldwide and is the single most used herb in Chinese medicine today. 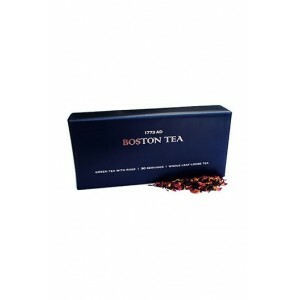 It was used by the Egyptians as a flavoring for a drink called Mai-sues. 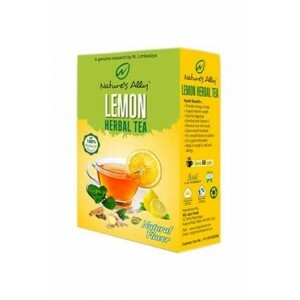 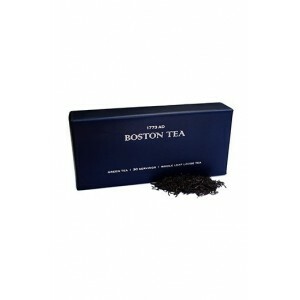 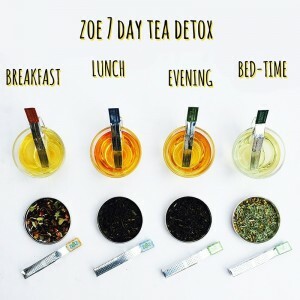 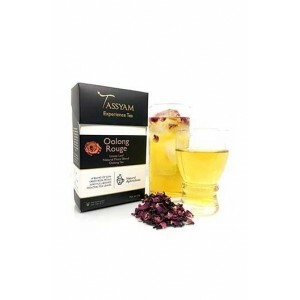 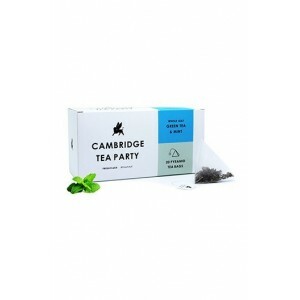 Benefits: Sore Throat and Cough Depression High Cholesterol and Heart Disease Weight Loss. 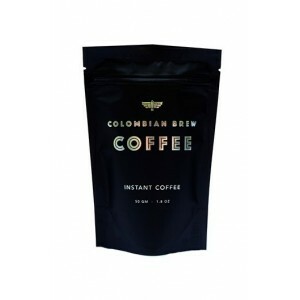 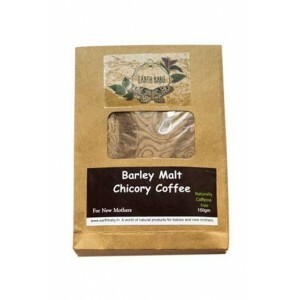 Colombian Brew Instant Coffee - 50g .